These products can be built to order, which means they can be made to fit just about any specification or requirement. Stainless steel is the go to choice when it comes to tank containers due to its advantageous physical properties. Small Stainless Steel Tanks – G & F Manufacturing Company, Inc. It is exceptionally resistant to corrosion and is relatively durable, making it a great option for storing all kinds of substances. Tank size can also be customized, and small stainless steel tanks are commonly used throughout a broad range of industries where size limitations are a factor. These types of tanks are used in both commercial and industrial applications and are used effectively in small and large scale projects. 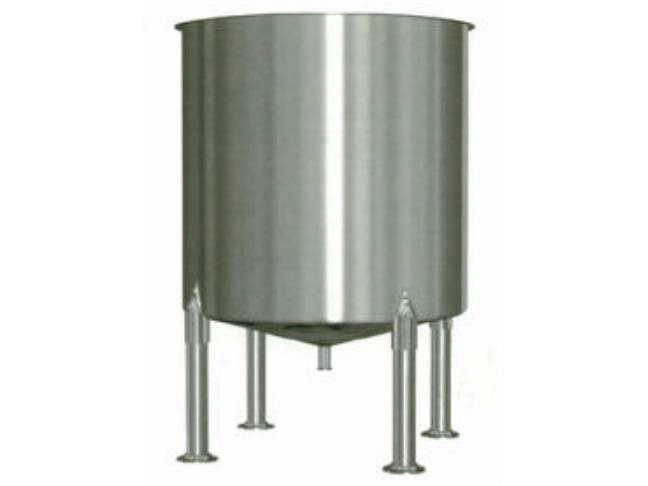 Small stainless steel tanks are typically used for storage based applications. Due to the durability and natural resistances of stainless steel, these tanks can store anything from water to corrosive chemicals. They are especially useful for companies with limited storage space. Where larger storage vessels would take up a much great area, small storage tanks can be fit wherever there is room. Obviously, smaller tanks cannot store the same volume as a larger tank, but where large volumes are not an issue a small tank is by far the best storage solution. While storage is the primary use for small stainless steel tanks, they can be used for transporting substances as well. However, for shipping and receiving applications, the tanks must meet ISO, the International Organization for Standardization, standards. These standards ensure that your stainless steel tanks are suitable for a number of different forms of transportation if needed, so be sure to seek out a manufacturer who can supply you with an ISO compliant stainless steel tank that meets your applications needs. The range of applications and uses of small stainless steel tanks is incredibly diverse, and this stems from the diversity of styles, types, and sizes of stainless steel tanks. There are many different stainless steel alloys to choose from, different storage capacities, and different shapes or configurations. For this reason, it is incredibly important to communicate with a stainless steel tank manufacturer. They can help you determine which features are most important for your specific applications, and they can provide you with insight into the effectiveness of different alloys, configurations, and other factors. Contact a stainless steel tank manufacturer today to find your small stainless steel tank solution. 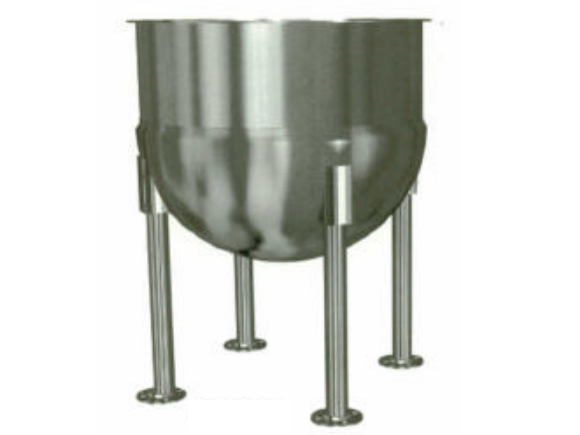 Small Stainless Steel Tanks Tank containers, or stainless steel tanks, are a form of container that are used to transport or store a variety of substances such as gases, liquids, or even powders.